It’s an attention economy, and the good people at Jones-Dilworth have built a tool that will help you get some. 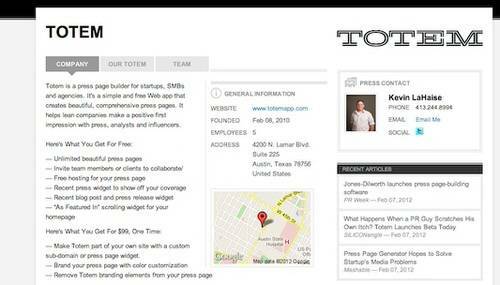 Totem launches today, a free app that helps anyone build a great press page. Whether you’re a giant company, a start-up, or even a solo act, you shouldn’t have to think too hard about a press page. For that matter, neither should I. A press page is a place for you to put all the info a reporter needs about you, your company, your product and your news. It’s not the whole story; it’s just the colorful details. But you’d be amazed at how hard it is to find that stuff sometimes. Jones-Dilworth has a wealth of experience, it has worked with reporters, and Totem reflects all the right priorities. If you want to make a good impression on the press, this is the way to go. 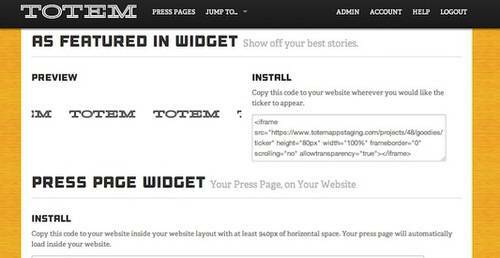 Free Totem users can build unlimited press pages with all the right info, bios, articles and image resources in all the right places. The pro version costs $99 – a one-time upgrade – and it lets you host Totem at your own domain (press.YourNameHere.com) or embed it as an iframe on your site. Pro users can customize the color and background and remove the Totem branding. Here’s an example. This is the press page for Totem itself. The front page includes the basic gist, links to social feeds, and all the video and image resources a reporter will need to grab. There’s a separate page for full team bios. The press contact is always in the upper right corner, because that’s the person a reporter needs to get to quickly if something is wrong or missing. The right side also features a few feeds to keep things fresh, such as company press releases and featured blog posts. It also has a ticker of recent articles, which can be viewed in full on the articles page. The back end of Totem lets moderators input stories there, but there’s also a browser bookmarklet that lets you add new articles with one click as you find them online.  Have you noticed those nice rows of publication logos at the bottom of start-ups’ websites highlighting good coverage? Totem lets you easily create one of those and embed it on your site, linking to these articles. Business depends upon good storytelling. The press (yours truly) is the filter through which the stories get to the public. If you want to tell the public your story, you have to get through us. But lest this sound self-important, let me tell you, we’re lazy, frantic people. If you can make that story easier for us, we’re much more likely to tell it. 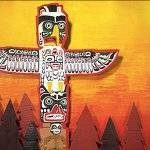 Check out Totem at totemapp.com.